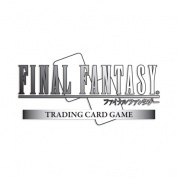 Final Fantasy XII is the twelfth game in the main Final Fantasy series. 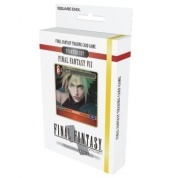 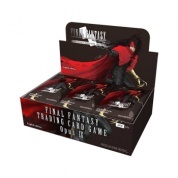 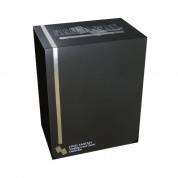 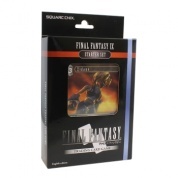 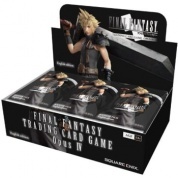 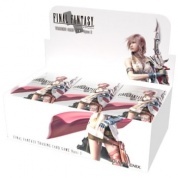 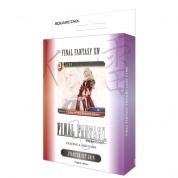 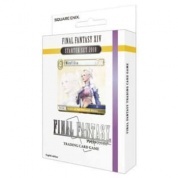 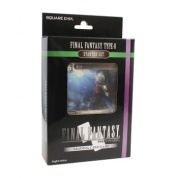 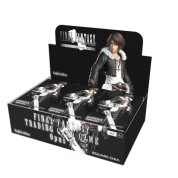 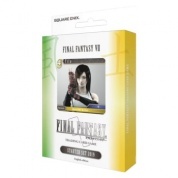 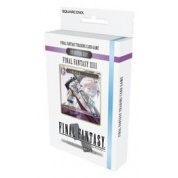 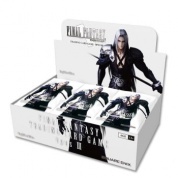 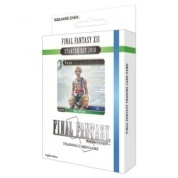 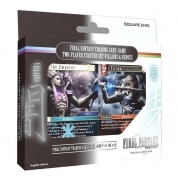 Final Fantasy XIII Starter Set is one of three Starter Sets released alongside Opus I Collection. 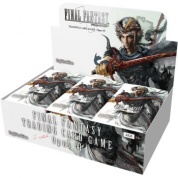 Final Fantasy XIV is the forteenth game in the main Final Fantasy series. 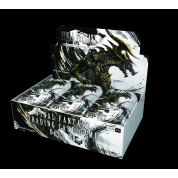 Opus III enhances the play experience and collectability. 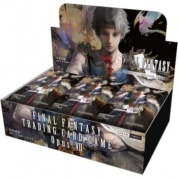 Opus V enhances the play experience and collectability.